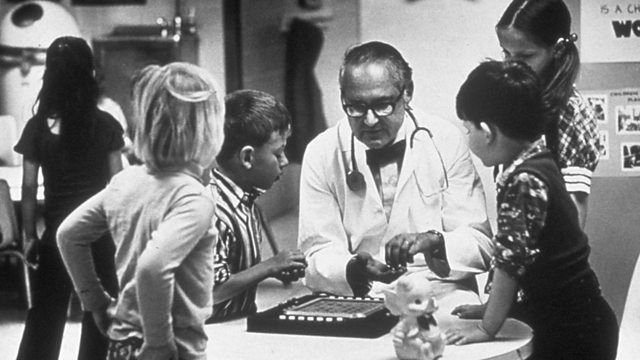 An American doctor coined the phrase 'the battered child' to describe unexplained injuries which had been misdiagnosed by paediatricians unwilling or unable to acknowledge abuse. An American doctor coined the phrase 'the battered child' to describe unexplained injuries which had been misdiagnosed by paediatricians unwilling or unable to acknowledge abuse. Dr C Henry Kempe published a paper in July 1962 which shocked the medical profession. Some doctors were pleased to finally be able to name child abuse but others refused to believe parents would harm their children that way. Claire Bowes has been speaking to Dr Kempe's daughter, Annie, about the remarkable man who helped save many children's lives.